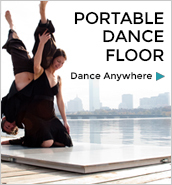 Welcome to Boston Dance Alliance’s Member Directory! The BDA Member Directory lists both individual and organizational members. We are so glad you are part of our community! Once you find what you are looking for, scroll to the right to see the entire entry or click on Details to find more information, including photos. If you are in the directory, but your listing is incomplete, please update it. It’s easy! Go here, fill in the forms, and upload your favorite photo. This listing will be visible as long as you have an active membership, and you can change it at any time. Boston Dance Alliance has turned our directory into a virtual hiring hall by listing links to both websites and CreativeGround profiles! 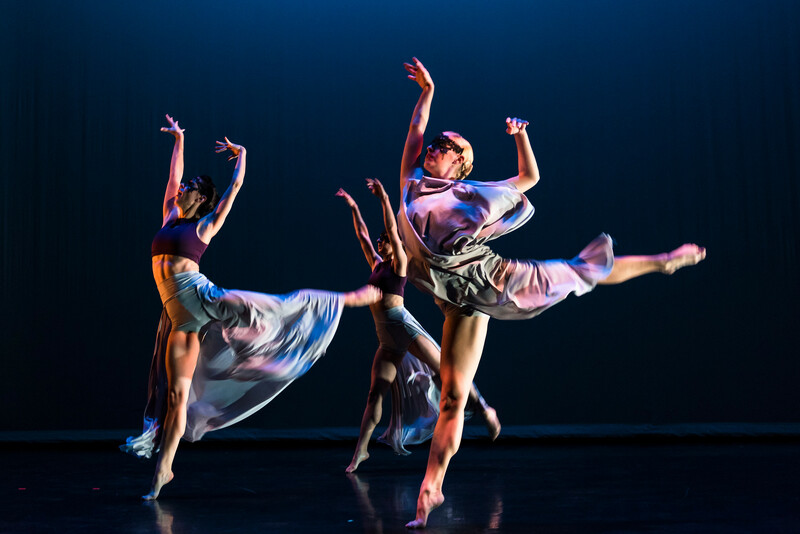 We have partnered with New England Foundation for the Arts to help our members find jobs, collaborators, touring opportunities and more by spotlighting listings on the CreativeGround multimedia platform. Click to get started. It’s free! Need more information right away? NEFA offers free 45-minute webinars and phone consultations to help you complete your profile.